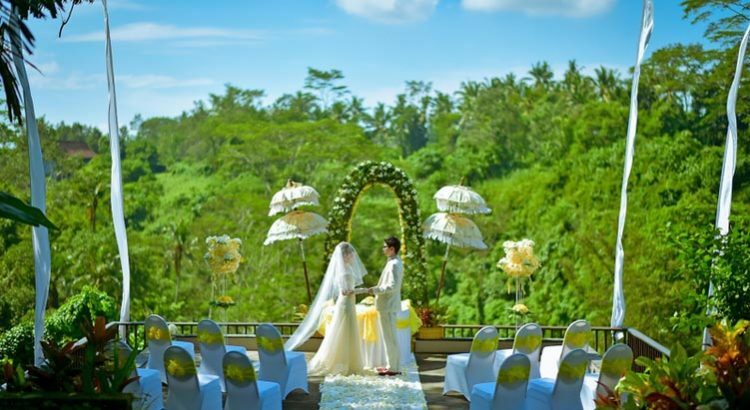 Set in the cultural hinterlands of Bali, Maya Ubud is luxury resort with magnificent view of river valley and rice terraces of Ubud. 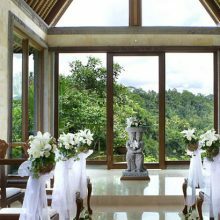 Designed by awards winning architect, Budiman Hendropurnomo of Denton Corker Marshall, Maya Ubud Resort & Spa is a combination of new and traditional concepts in design; there are no intricate Balinese paintings, masks or statues; instead a deeper, more ancient concept is celebrated through its landscape and architecture. 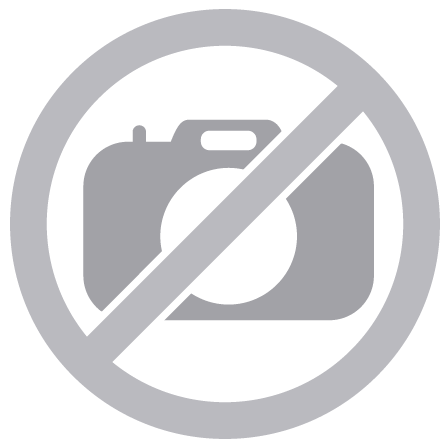 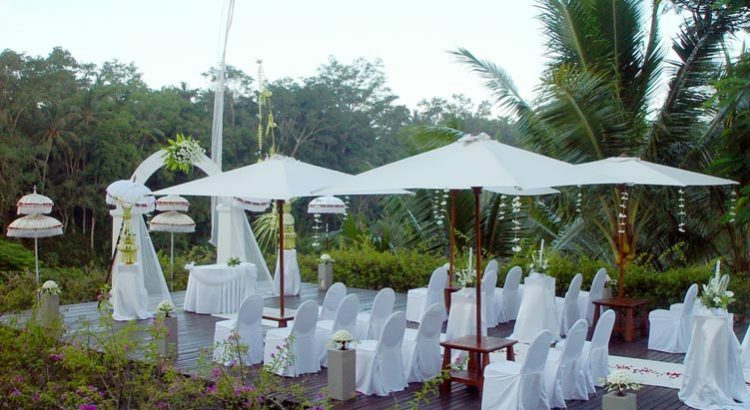 It offers 5 star accommodation and an array of dining and cuisine alternatives. 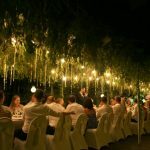 Choose the style to suit the mood – from bountiful buffet breakfasts to candlelight dinners that create special and memorable moments. 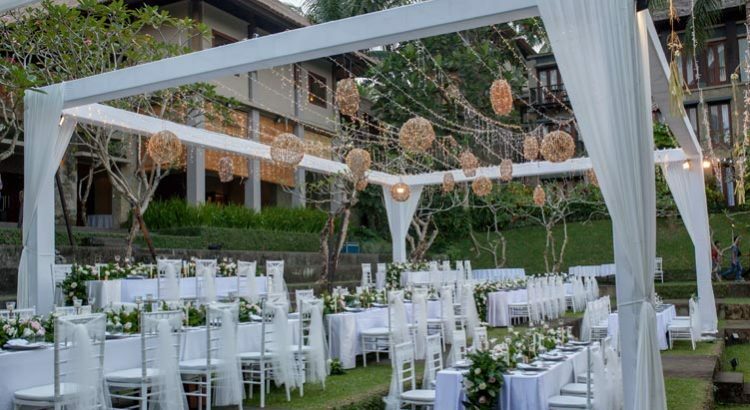 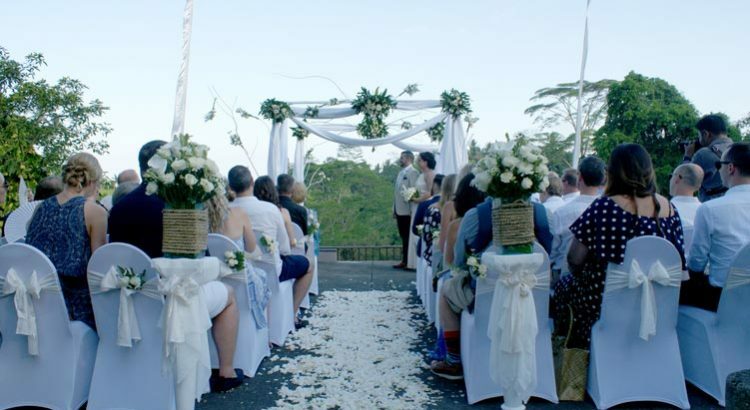 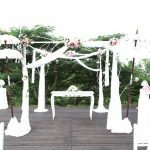 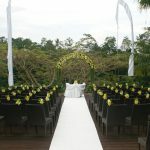 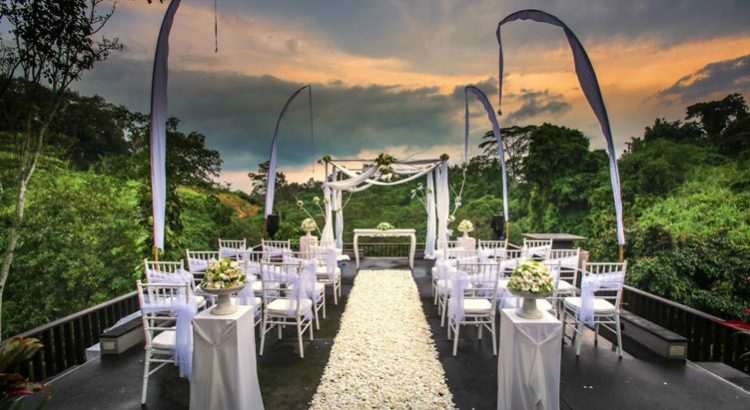 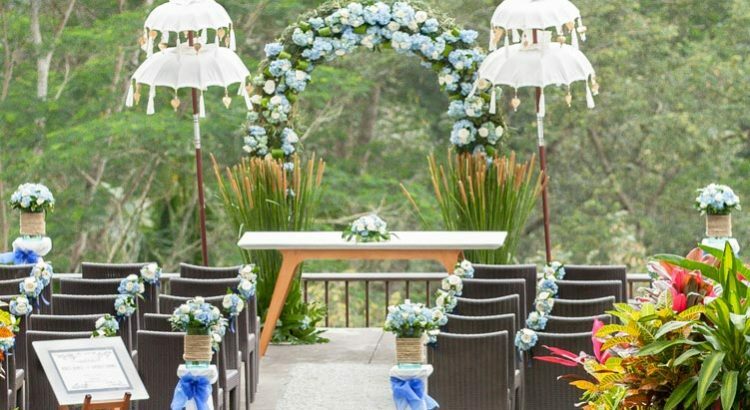 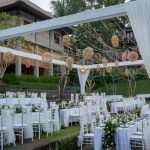 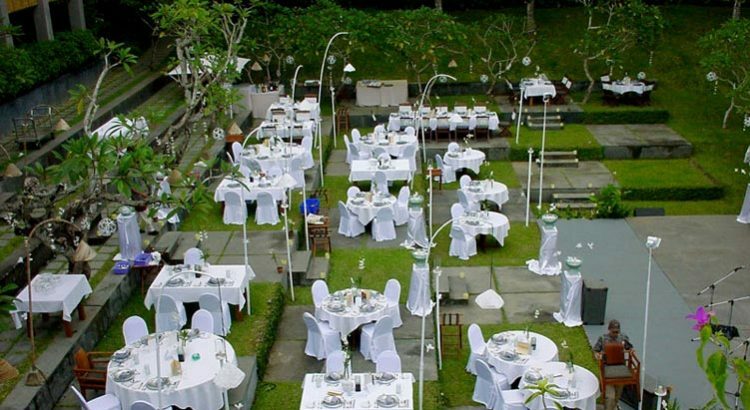 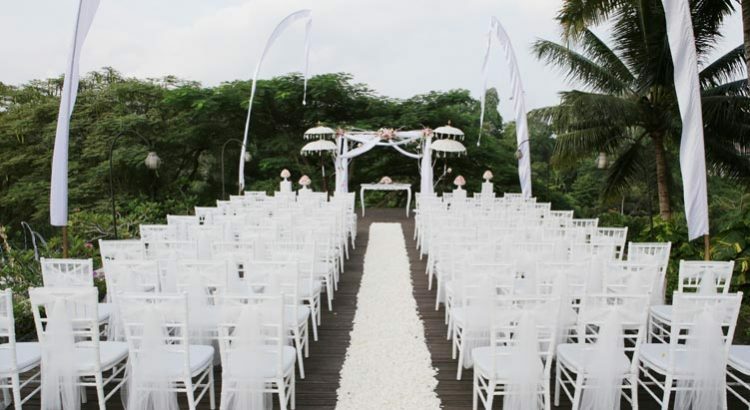 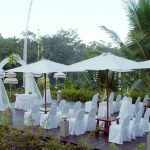 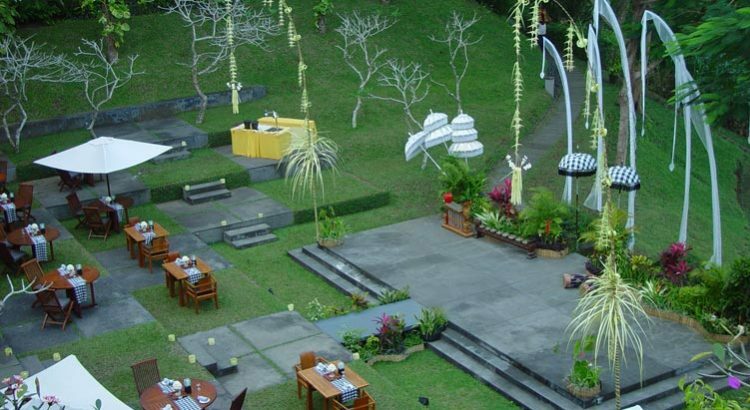 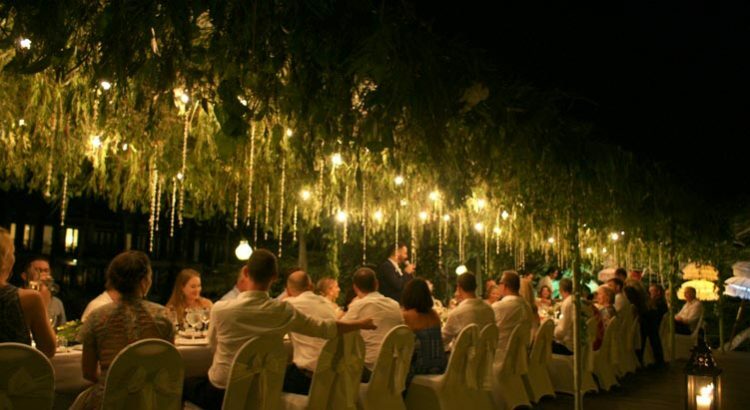 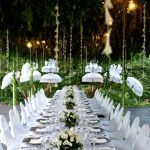 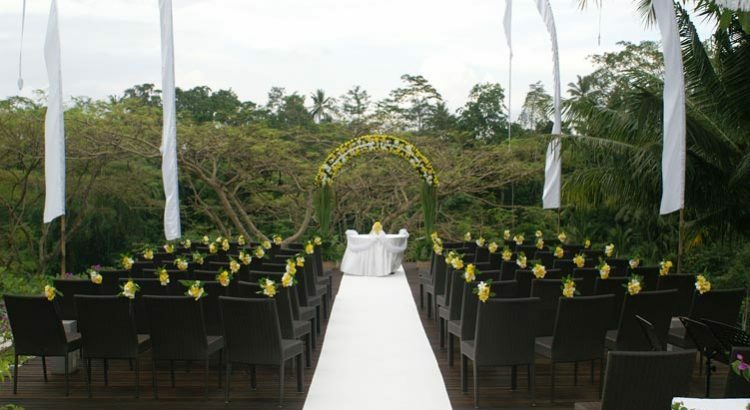 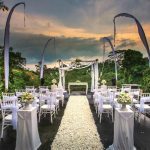 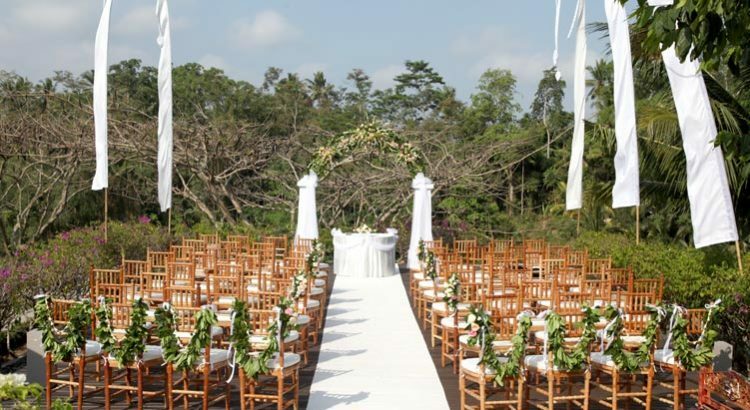 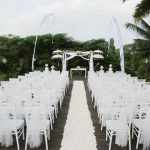 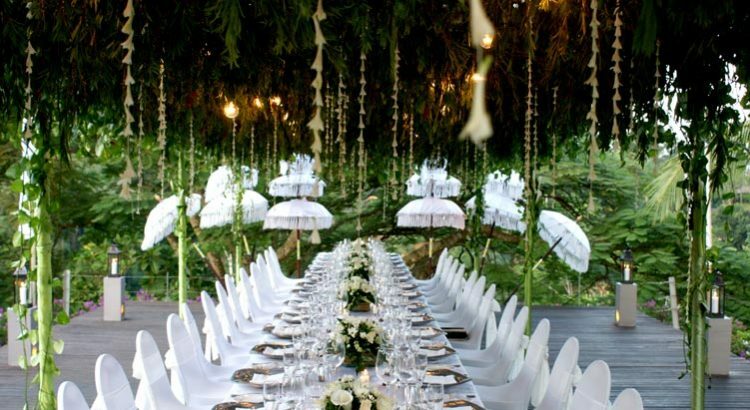 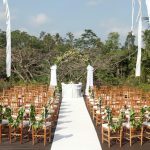 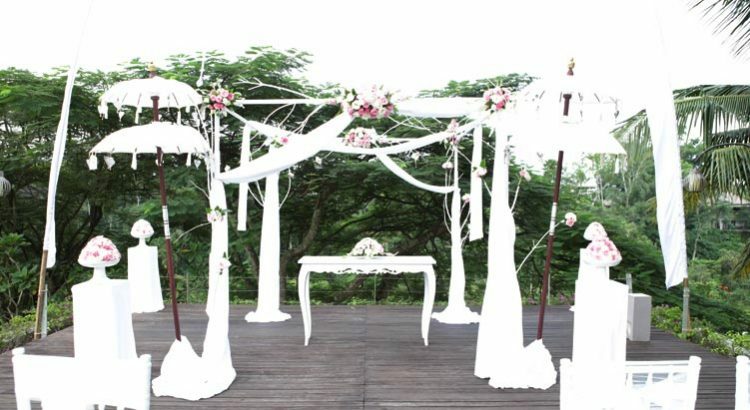 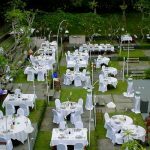 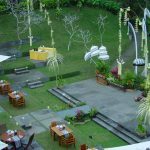 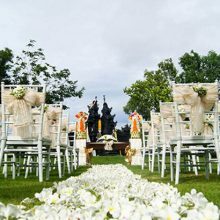 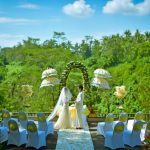 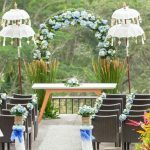 Exchange your special vows at Maya Ubud from stylish, intimate celebrations to Ultimate Party either on the Starlight Deck situated above the edge of the enchanting Petanu River, or at Maya Ubud’s Balinese temple for a more cultural experience!.